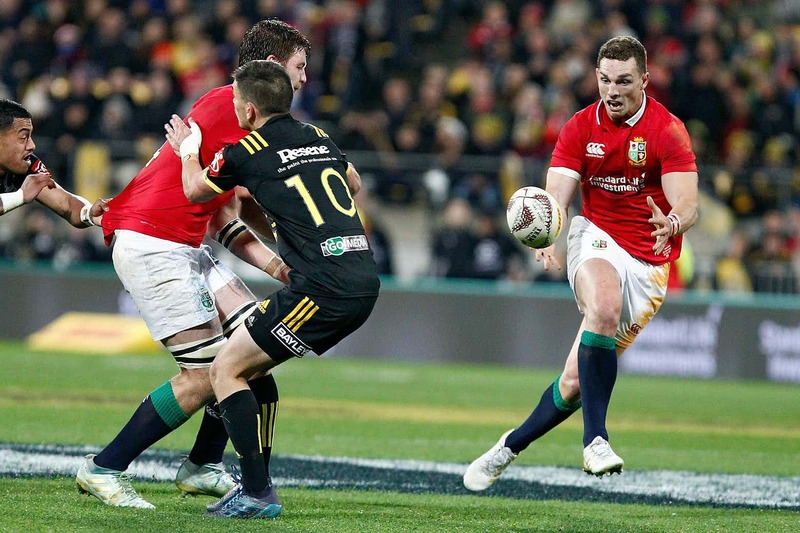 The British & Irish Lions drew their final midweek tour match 31-31 against the Hurricanes in a pulsating match in Wellington on Tuesday evening. Tommy Seymour opened the Lions try scoring following an interception by Grieg Laidlaw. The Hurricanes responded with a try of their own on the 29 minute mark before George North scored under the posts. The move coming following an up and under from Leigh Halfpenny which was expertly dealt with by the impressive Irish lock Iain Henderson who offloaded to North to score. The Hurricanes came out of the blocks with a bang opening the second half with a try through Laumape start from the restart. The Lions responded quickly with Tommy Seymour scoring his second try of the game on 55 minutes following a well worked team move from the scrum. The match turned on a sixpence when Henderson was yellow carded for turning the man upside down at the ruck. The Hurricanes took full advantage to score two further tries from Goosen and Fifita to draw the scores level going into the last ten minutes of the match setting up a thrilling end to the match. Both sides hammered at the door to register the score that would take the win, but great defence from both sides saw the match end in a tie. Head Coach Warren Gatland said “Just a bit of game management and a some penalties being a bit soft and letting them back into it. We think the turning point was the yellow card that should have been a penalty to us but Henderson went off the field for ten minutes and it resulted in 14 points to them. Responding to criticism of the decision not to bring on the bench players he called up to the squad from the Wales and Scotland camps he said “We felt that the players have come in for cover. We brought George Kruis on for Courtney Lawes. 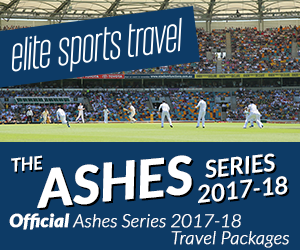 All along we said it was about those players coming as cover and to protect the test 23 as much as possible. The Lions face the All Blacks for the second time in the same venue as this match Westpac Stadium in Wellington on Saturday.